Here’s the best of the best – this is the personal advice that I live by and it’s not just another article suggesting irrelevant tips that leave you without value in the end. Sign up here for all of our iPhone tips. This is the good stuff, distilled into just six tips. There’s a chance that you’re already taking advantage of one or two of these tips; but you’re also likely unaware of at least one, which you could easily add to your daily routine! They’re all powerful and each one of them can make a big difference in your life, especially over time! Best of all, most of these tips don’t cost anything to get started. Here’s how to easily save hundreds of dollars with just your iPhone. I’ve personally saved between $400 and $800 using this trick over the last three years. I’m genuinely surprised when I hear that often people only use the Uber app or only use the Lyft app. I guess they’re either pretty well off, not wanting to save serious money, or they don’t realize that some trips can often differ by $5-$20. I’ve saved ~$20 on $45 trips more than once. This is the best way to avoid the surge prices that ride-hailing services like to pull-off. I’m not saying that one service is better than the other, but their prices do vary widely depending on the area or time of day. Here’s Lyft and here’s Uber. Check them both before you order your next ride. I’m not joking – hear me out. I’m a relatively educated coffee drinker. I can tell the difference between good and bad coffee. I go to local craft places, like Peets or Philz, and oftentimes Starbucks. First of all, don’t write off a coffee shop because you ordered something that you didn’t like. Instead, try a different order next time – you could be surprised! You might’ve tried coffee from McDonald’s in the past, and it’s time to try it again. My daily order at McDonald’s is a small cappuccino with an extra shot of espresso for only $2.50. 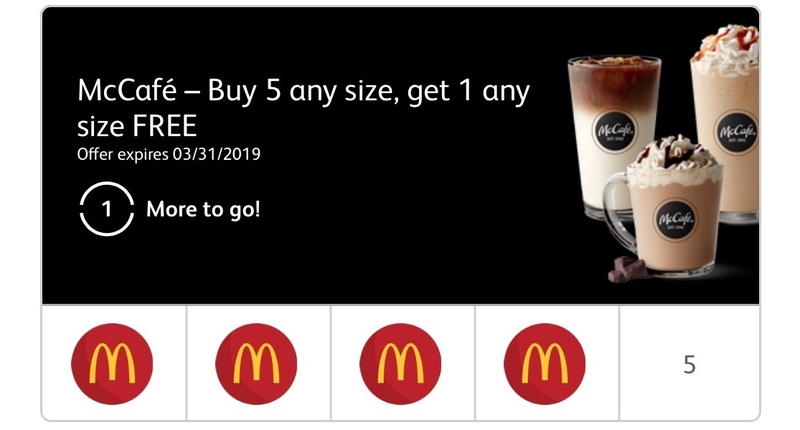 Yup, McDonald’s offers espresso drinks for cheap, AND after every five orders you get a free drink. Try to beat that anywhere else. The app already remembers my favorite order, and I can order it with just a couple of taps. It’s convenient, and I feel like a winner when I get my cup every afternoon. Here’s the app to download. Most of us have a case on our iPhone to protect it from accidental damage, which will likely save us hundreds of dollars in repair costs. But if you’ve already broken your screen’s glass, use this service to schedule a repair appointment. Puls will actually come to your office or house to repair your iPhone, sometimes within hours, for significantly less money than other services would. I’ve used this service and highly recommend them! 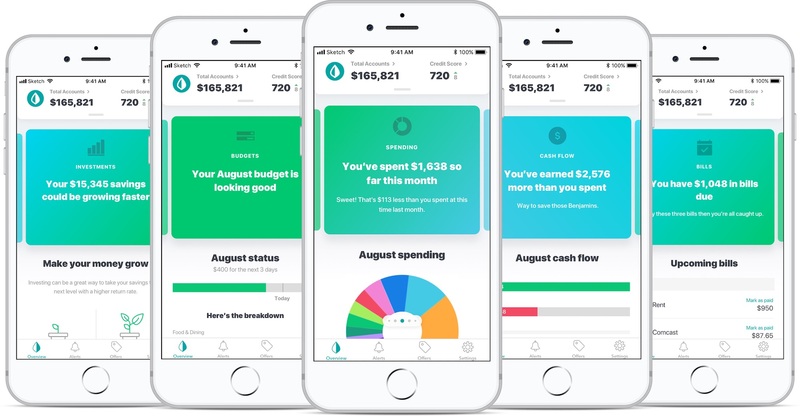 Mint is a no brainer if you want to track your spending, your pacing on predetermined budgets, get alerts of over-spending, or see all of your money in one place. I’ve tried many other apps that directly compete with Mint. Intuit, the actual app creator and creator of TurboTax, is a solid brand and their app is integrated with the most financial institutions. I have four mortgages that are all fully plugged in. 401Ks, IRAs, brokerage accounts, properties, and car loans are all integrated. 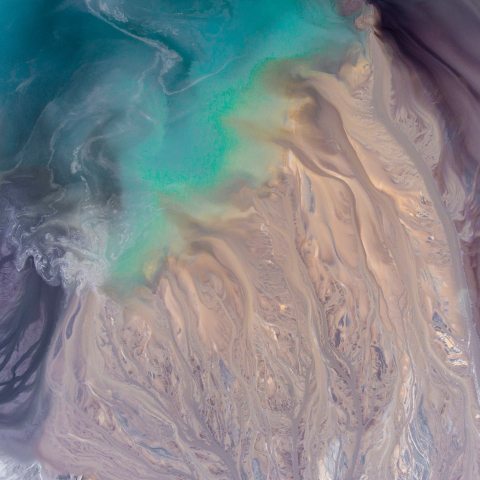 Get Mint here. We’ve all received gift cards that we just weren’t sure what to do with. Whether we didn’t like the stores they were redeemable to, or just needed the cash instead, selling those gift cards might’ve seemed like the best option (and it was). Sell your gift cards to earn money. Buy gift cards from other users (at discounted rates) to save money on things you already planned to purchase! Here’s a true story. Months ago, I purchased a Sunglass Hut gift card on Raise to buy a pair of Ray-Bans. The Sunglass Hut gift card was listed on Raise for 25% off of the card’s total value – that meant I was able to save 25% automatically on the purchase price of my sunglasses just by using Raise first! Some gift cards on Raise hold more value than others, but by using the app and checking for deals regularly, you can easily save between 5 and 25% (and sometimes even more). Try it out for yourself! Download the Raise app here. Restaurants and retail stores are clamoring for your business, and the easiest way for them to get your attention is to offer a great deal! 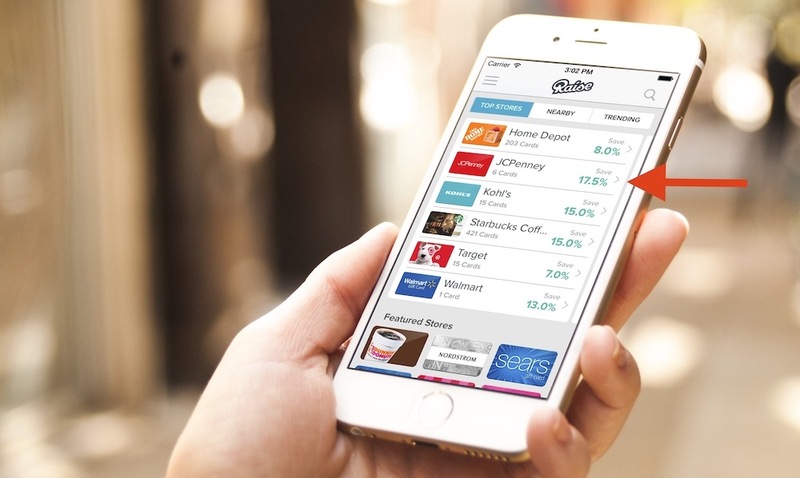 Dosh is a hub for deals in your area – but it doesn’t work like a coupon. 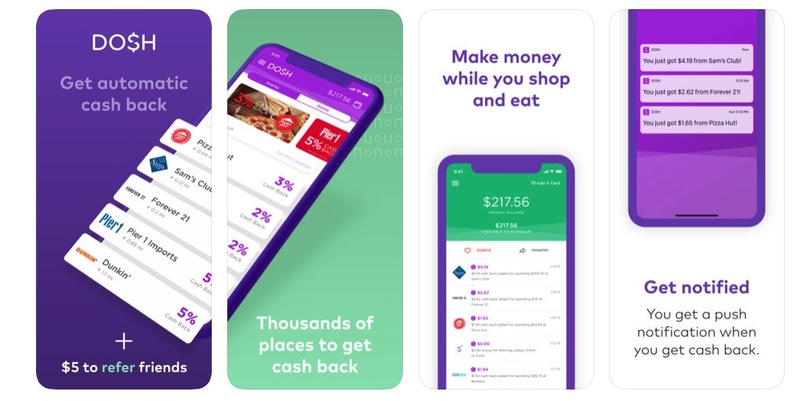 Instead, users earn cash-back in their Dosh Wallet after making purchases at participating retailers. Once the wallet hits $25, you can have that money direct-deposited into your bank account. Dosh works automatically too, as long as you make your purchases at those participating retailers with your linked debit or credit card. Recently, I needed to buy a few new shirts for work. I checked Dosh and saw that H&M was offering 5% cash-back on the entire in-store purchase, plus a $10 bonus! I bought my new shirts at H&M and earned $14 in Dosh Cash. Factoring-in my previous earnings, I had collected a total of ~$28 in Dosh cash, which I was able to deposit right into my checking account. The best thing about Dosh is that you might not even know you’re shopping at a participating Dosh retailer. The entire process is automatic, and so one day you might make a purchase with your linked credit card and find a nice cash surprise in your Dosh Wallet. Get Dosh here. 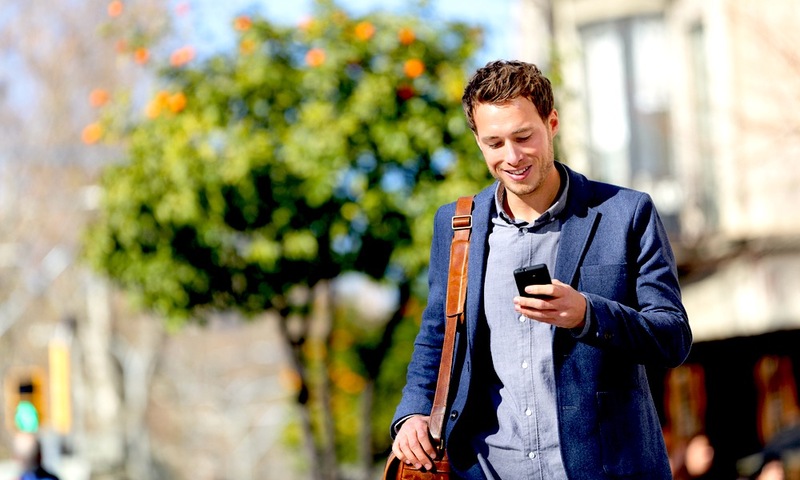 There are other amazing money saving and investment apps, but you have to give up your email address to find out the best ones. We’ll send you the top 20 ranked by our staff. If you just signed up, check your inbox – they’ve already arrived.